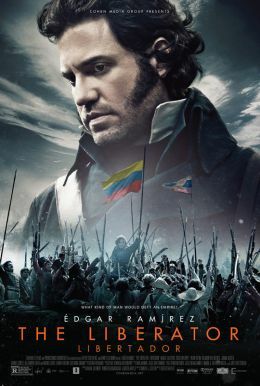 Steel yourself for another brutal battle, as one of the few survivors of the Great Siege of Rochester Castle fights to protect his family’s estate from fierce Celtic raiders. With a new battleground and a new enemy, IRONCLAD: BATTLE FOR BLOOD delivers the same ferocious, adrenaline-filled action that defined IRONCLAD. 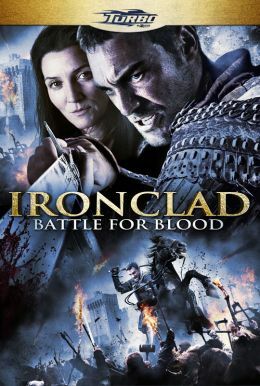 Tom Austen (“The Borgias”) and Michelle Fairley (“Game of Thrones”) star in this exciting new adventure from the director, writers and producers of the original IRONCLAD.